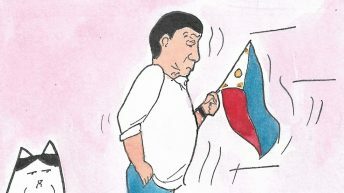 Bibilib ka sa pagtatanggol ng PInoy sa kalikasan, sa kabila ng matinding kahirapan, lumalalang panganib para sa aktibismo, paglipana ng sandamakmak na buwitre at buwaya (pasintabi sa tunay na hayop) sa gobyernong Duterte, at tumitinding pakikialam ng mga dayuhan sa ating bansa. 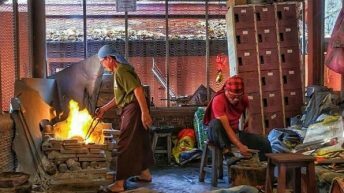 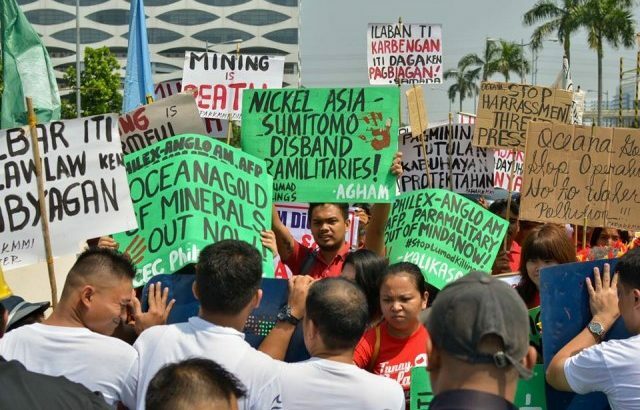 Environmentalists hope government action against destructive firms will lead towards reorientation of the mining industry. 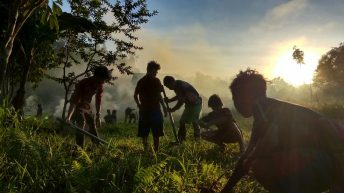 As the state of the environment under mining worsens, the people’s movement against large-scale and foreign mining will intensify. 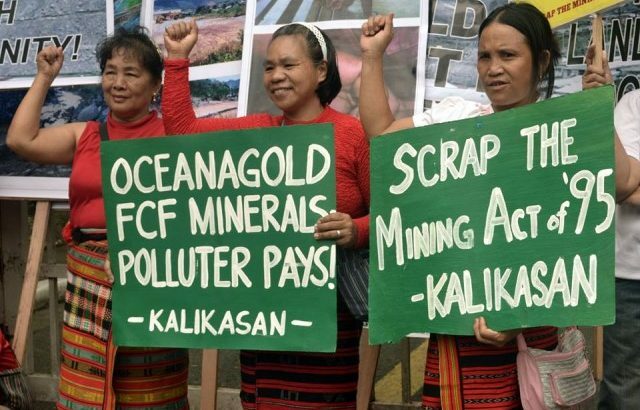 Environmental groups picketed the office of the Australian large-scale mining corporation as it begins its underground mining in Nueva Vizcaya. 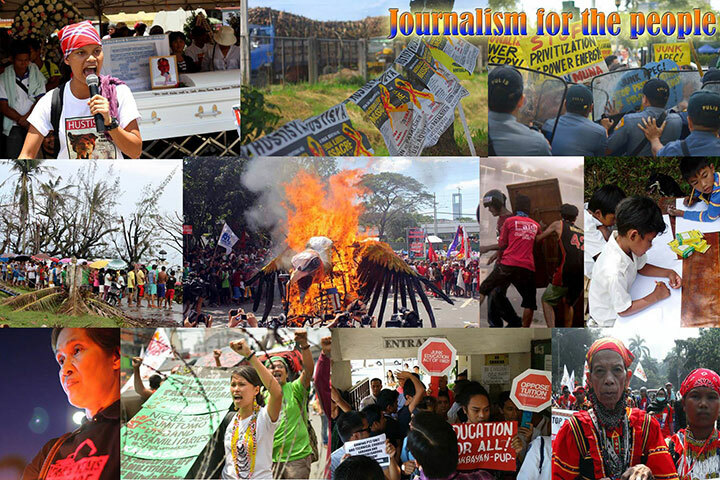 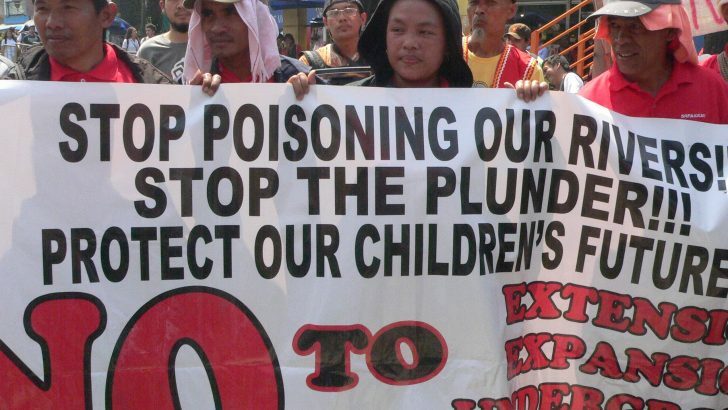 Abuses by mining companies are not new in the Philippines. 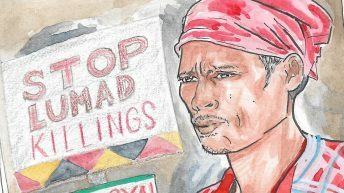 Destructive mining have, for decades and in tandem with wanton logging and the equally destructive building of dams, destroyed and poisoned whole communities. 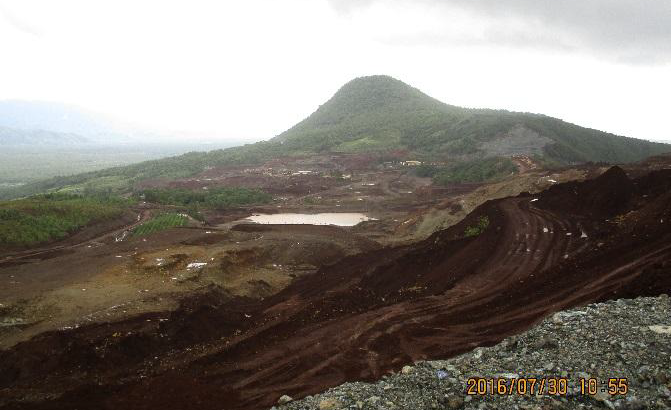 Mining companies have been shortchanging these communities. 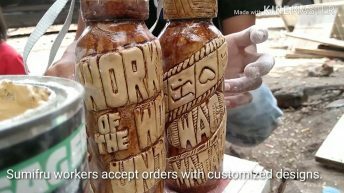 Worse, these firms have been using the police, the military and paramilitary units as their security guards, leading to human-rights abuses such as those suffered by the Ifugaos in Nueva Vizcaya. 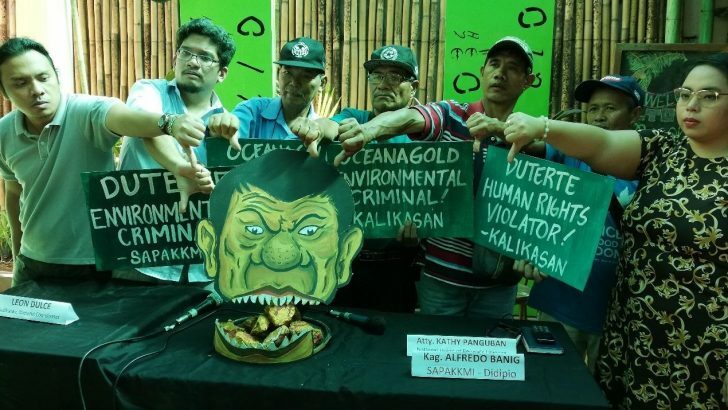 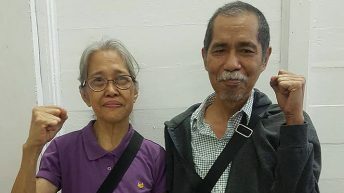 “Companies like OceanaGold that violate human rights and destroy the environment have no reason to stay and should not be allowed to operate in our country…” – Clemente G. Bautista Jr., national coordinator of Kalikasan PNE.